We want to let you know about Mr Green's thrilling promotion called Reel Thrills. So what is Reel Thrills? Well, it's a tournament that takes place every 30 minutes on a wide selection of slot games giving players the chance to get rewarded for playing their favourite. This is only available on Mr Green's responsive web product. 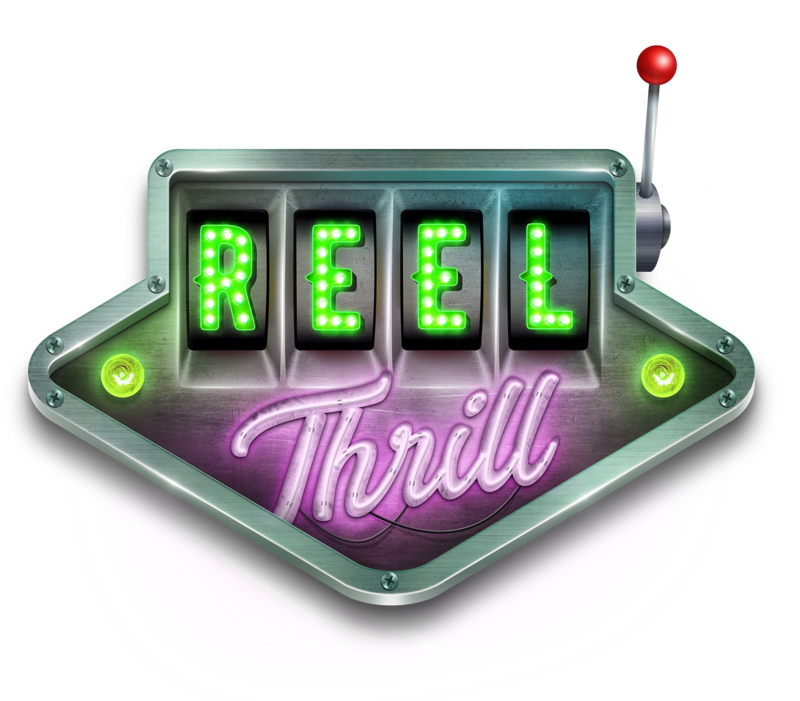 Reel Thrills will also be available on Android and iOS in the near future so stay tuned! But that's not all! Mr Green has lined up some awesome additional promotions to choose from for the week. There are 20 cash prizes totalling €5,000 available to the top 20 players of Grim Muerto and Superflip. Each win in either of Mr Green's selected games contributes points on the leader board. Three clubs, four horses or five violins, regardless of the symbol generate points. The resulting leader board will be revealed at the end of the promotion with the top 20 prize winners disclosed on Monday February 6th 2017. You can visit Mr Green's promotional page for the scores. Players can choose from 10 of Mr Green's classic slots from their 'Blast from the Past' game collection for a chance to win a piece of the €1,000 in cash prizes. This collection includes classics like Subtopia, Hook's Heroes, Mythic Maiden, and Victorious. A player's position in the leader board is determined by the percentage win on a single bet across the games over the 7 day promotional period. The winning positions will be established when the promotion period has ended on the 7th February 2017 with credits awarded on Wednesday 8th February 2017. Mr Green is offering two lucky players 2 VIP tickets to the Formula 1 Grand Prix in Spain including flights and hotels on the 14th of May 2017. Additionally, they are upping the cash prizes by an extra €2,200. For every €20 a players wagers on Mr Green's LIVE Blackjack and Roulette table creates a prize draw entry which will be randomly chosen on 1st March 2017. Are you suffering from a lack of 'Vitamin Sea'? Why not pack your bags for a Caribbean slot adventure for cash prizes! Players can qualify for a cash draw by playing at least 20 rounds of Mr Green's brand new slot Electric Sam on the Beach. 20 players will split €5,000 cash at the end of the promotion. On the 8th of February, Mr Green will put all entries into his bowler hat and the lucky winners will be drawn. Looking to get away from reel-ality? A spectacular fantasy adventure hunt for cash prizes awaits you this week! The 'Fantasy Mission' is composed of three objectives with the top 200 explorers on the leader board that complete all three missions with the least of amount of spins taking home a piece of the €20,000 cash pool. What's more, the 500 top players get a chance at the Pick 'n' Click Raffle between 00:01 CET on February 10th and 23:59 CET on 12th February 2017. In addition, the top 500 players will have the chance to win cash in a Pick 'n' Click Raffle between 00:01 CET on February 10th and 23:59 CET on 12th February 2017. Check out Mr Green's great line up of upcoming promotions!